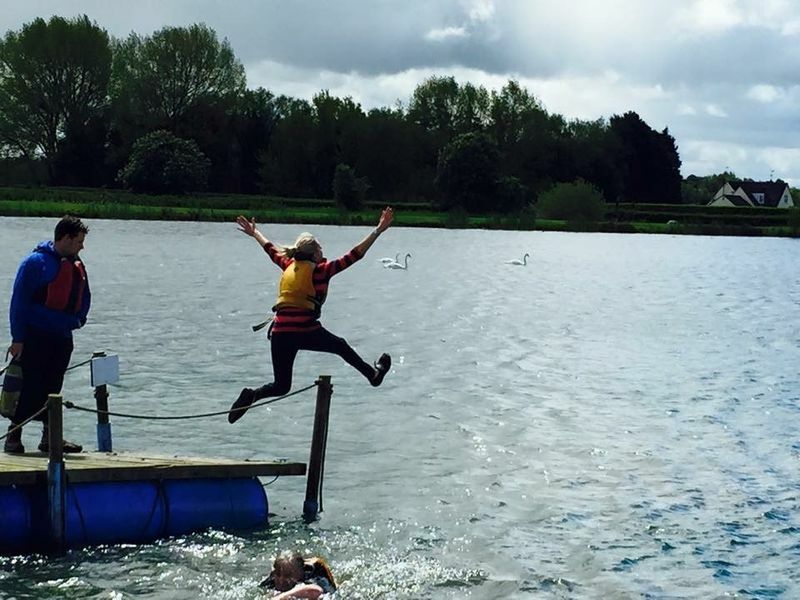 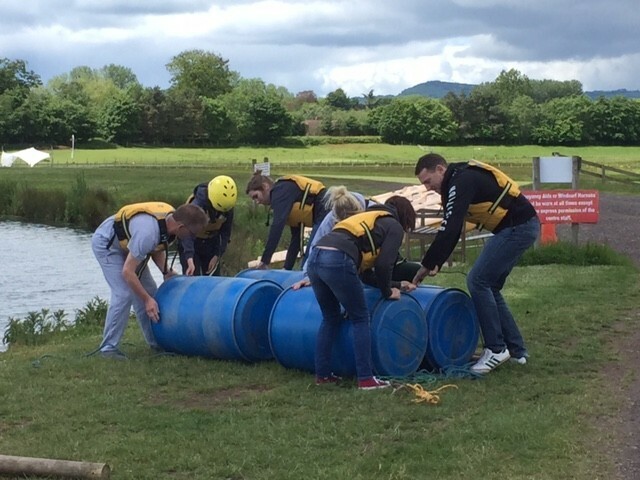 Once a year we have a activity and team building day at Top Barn in Worcester. 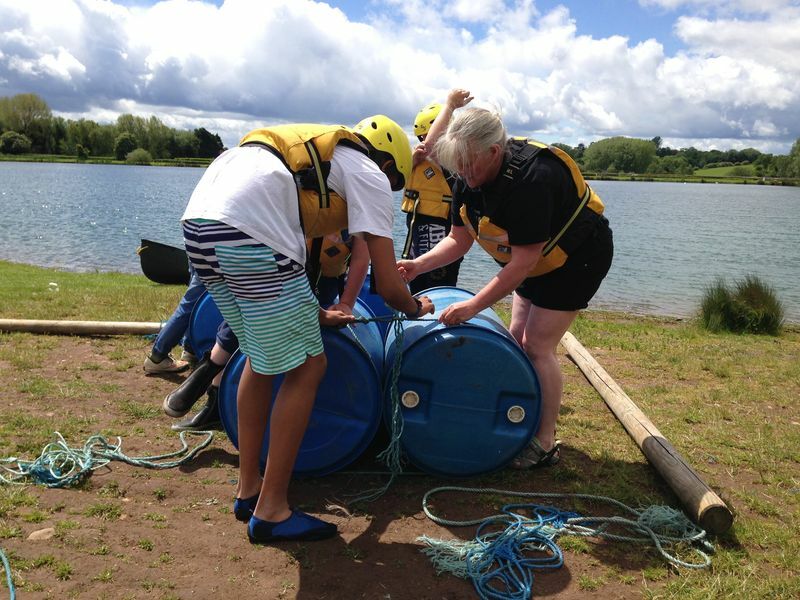 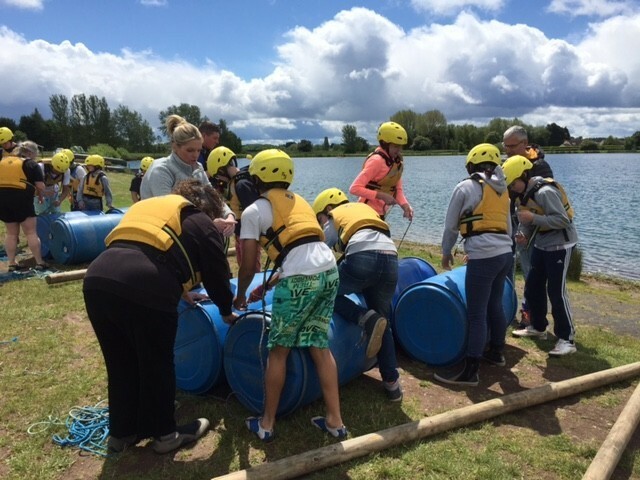 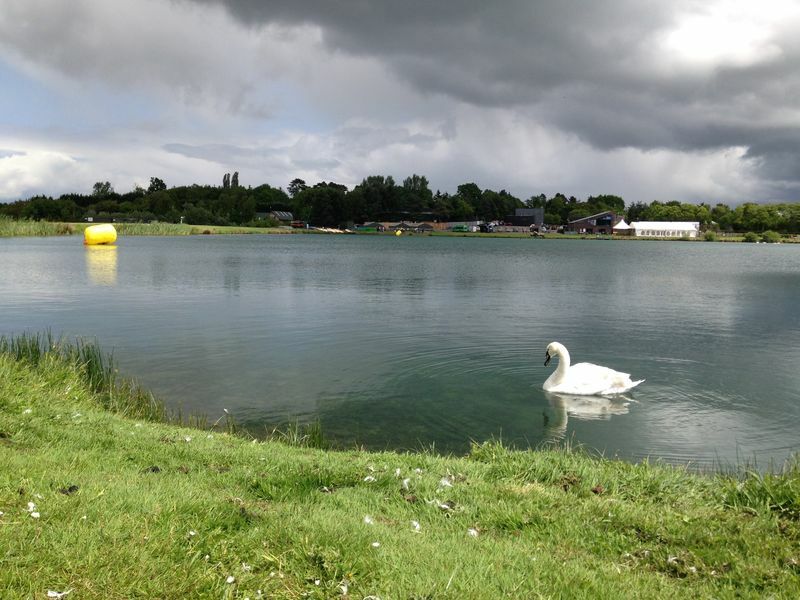 This year we did a team building activity in the morning and got into teams to then build rafts. 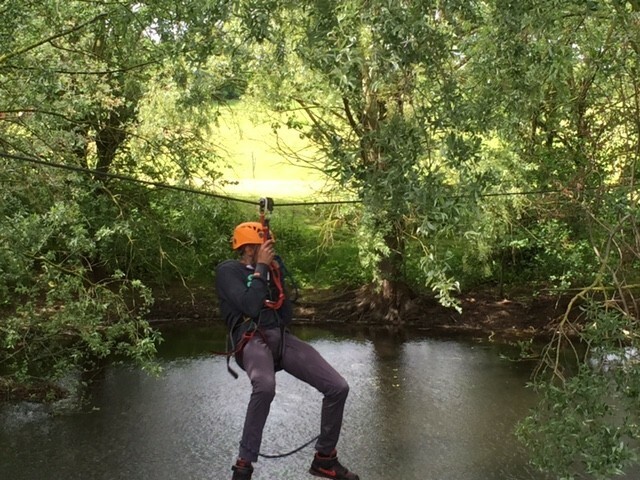 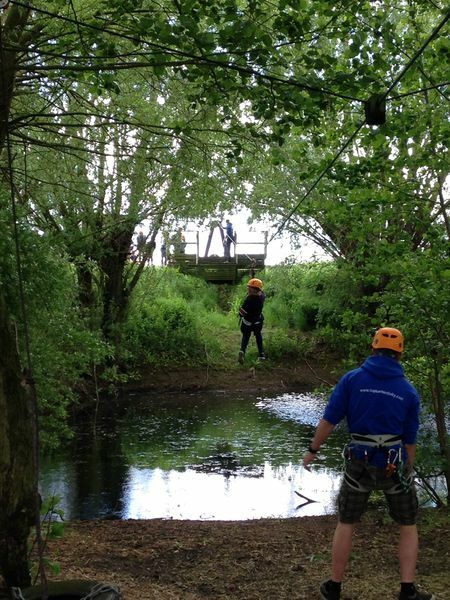 We then had lots of fun on the zipwire.